Tonic International, our subsidiary, was founded in 2015 and has a seasoned staff of professionals with more than 30 years of industry experience. We currently provide asset management services for: W Bangkok, Mayfair Bangkok – Marriott Executive Apartments, Ascott Sathorn Bangkok, Modena by Fraser at Bangkok, Modena by Fraser at Buriram, and The Victor at Park Ventures. W Bangkok is located in the heart of Sathorn, Silom - Bangkok’s leading business and entertainment district. The Hotel is only a few steps away from BTS Sky Train, only 3 stations away from the largest shopping centers and 2 stops from the Chao Phraya river. Unwind in a spacious room, starting from 41 SQ.M. equipped with high technologies including digital room control panel, W Signature Bed and oversized bathtub. 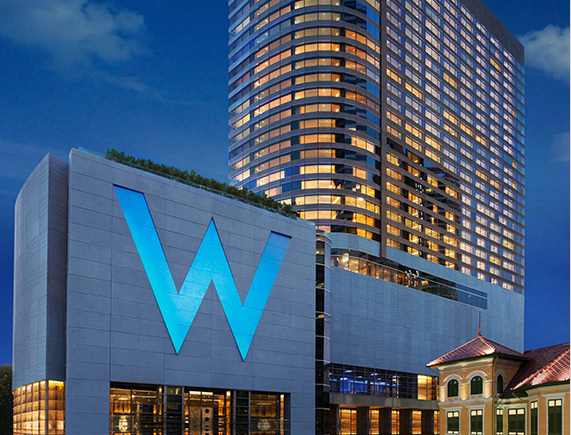 W Bangkok features 403 guestrooms with 34 suites. 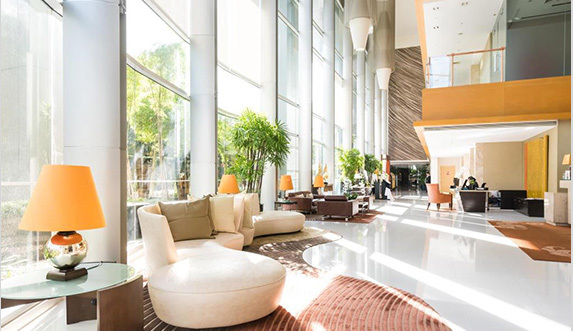 Located in the heart of the downtown district, Mayfair, Bangkok - Marriott Executive Apartments offers refined luxury amid the area's premier attractions. Discover stylishly furnished one-, two- and three-bedroom serviced apartments with full kitchens, separate living rooms and contemporary amenities. At the end of a long day out and about, retire to the luxury residence to rejuvenate. Ascott Sathorn Bangkok offers our global travellers the comforts and little lavishes that makes us their home of choice away from home. The serviced apartments are spacious and elegantly furnished with contemporary furniture, encapsulating the very idea of sophisticated global living. 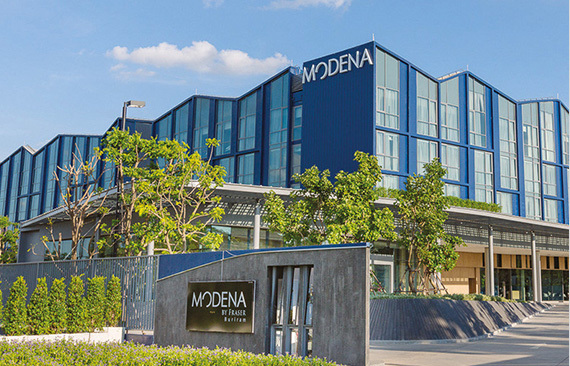 Centrally located in Thailand’s bustling capital, Modena by Fraser Bangkok introduces a touch of green living into urban hotel residences. The closest hotel to Queen Sirikit National Convention Center (linked by an underground walkway), it is also right in front of Queen Sirikit MRT station and just moments from the famous Khlong Toei fresh produce market. 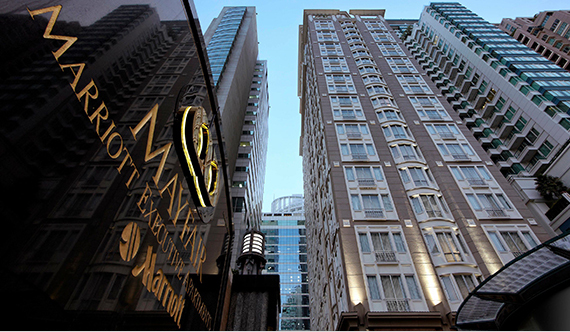 Behind its distinctive glass facade are 238 spacious rooms, some with balconies so that guests can enjoy the breathtaking city skyline views. 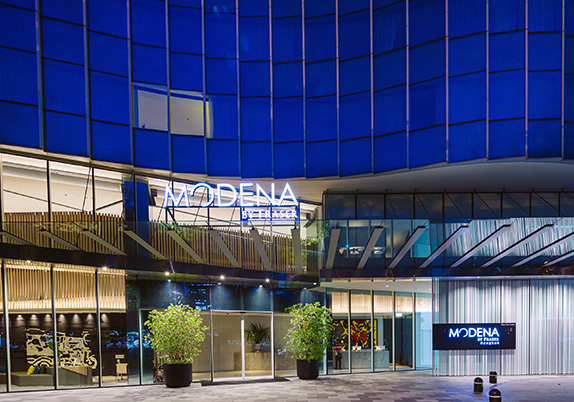 A sleek blend of functionality and style, Modena by Fraser Buriram is ideally located for sports fans. This Buriram hotel is a stone’s throw from Chang International Circuit, an FIA Grade 1 race track which hosts many national and international series, and FIFA-standard football stadium Chang Arena, the home base of Thailand’s top football team Buriram United. Behind the property’s distinctive façade are 152 units, to suit every type of traveller, whether they are friends on a trip to catch a Thai League match, a couple looking for a relaxing getaway or corporate warriors on a company retreat. YOUR TRULY EXCLUSIVE LOUNGE IN DOWNTOWN BANGKOK. 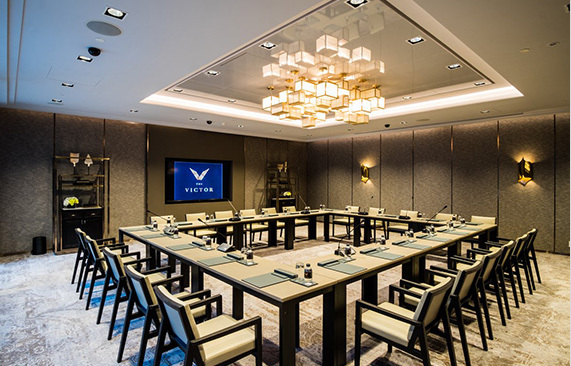 An elegant art-filled venue for residential meetings, social gatherings, and private functions in a luxurious location for stylish events. Relax in an indoor private living room and lounge, enjoy a drink on the Hinoki wooden bar, or work in a meeting space with natural light and outdoor garden terrace. The Victor at Park Ventures is set to be and exceptional experience. 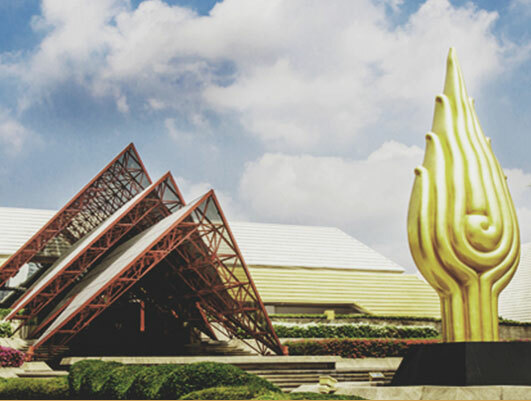 N.C.C Management & Development has managed the Queen Sirikit National Convention Center since its opening 1991. Since then the NCC Group has grown to become a fully-integrated one-stop service including food & beverage,booth design, and construction, professional conference and exhibition organizing services. In addition to the QSNCC, NCC M&D was selected to manage other convention centers in Thailand and New Zealand. 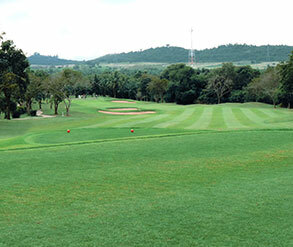 TCC Assets has invested through our subsidiaries in developing and operating golf courses in Thailand and Laos. with facilities for both indoor and outdoor sports. 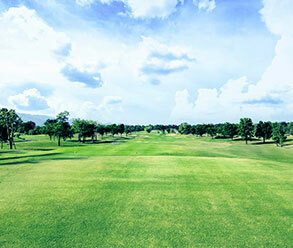 o	Victory Park Golf & Country Club : was built in 1997 as the first 18-hole golf course in Nong Khai province located at the border of Thailand and Laos. It was designed by a world-renowned golf course architect James R. Vaughn. o	Pattavia Century Golf Club : was originally designed by an American golf architect Robert McFarland in 1996 and was later renovated to modern standard in 2014. 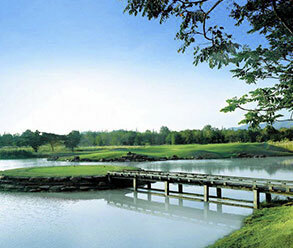 The 18-hole golf course is nested in rolling hills in scenic countryside in east Thailand. 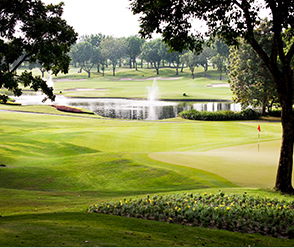 o	The Imperial Lakeview Resort & Golf Club : is the largest golf course in Hua Hin & Cha-Am area. The club consists of 36-hole golf course, swimming pool, and spa. o	Pakse Golf Course : is the first standard 18-hole golf course in south Laos, where it is one of the most famous tourist attraction areas of southern Laos. In 2016, TCC Assets entered into HoReCa trading business through our subsidiary, Inter Horeca, to provide total solutions for hotel, restaurant, and catering industry. 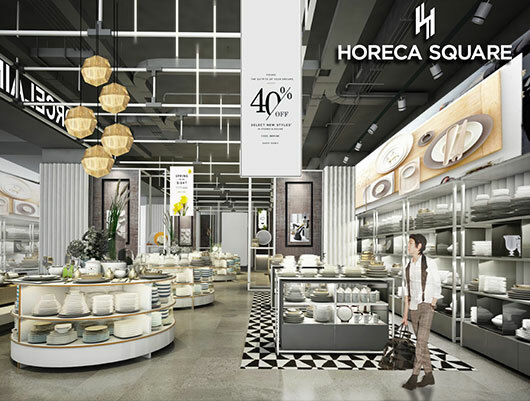 The Horeca Square will open its door at the CW Tower in May 2017 as the first in Thailand. one stop shopping wholesale and retail supply and services.